Rather than marketing directly to a large group of consumers, you pay influencers to get out the word for you instead. Influencer marketing involves using key brand advocates to drive your message to the larger market in an organic way. Hence it helps small businesses to scale bigger by giving them more publicity, but also large businesses reach out to more people. Most importantly, it provides a better Return On Investment (ROI) than other marketing methods. It pinpoints people with large social followings who have sway over your target audience. It also focuses on marketing endeavors featuring those key influencers. 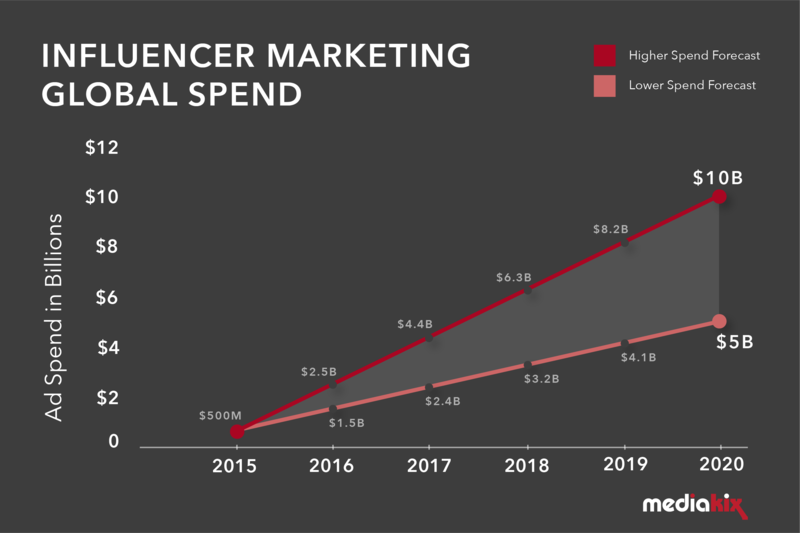 Moreover, influencer marketing has grown over the last few years. Over 60% of brands – especially those targeted towards millennials – have adopted some form of the modern advertising method. Let’s show it in the following example. Aiming to increase its sales at Walgreens, Pepsi decided social media engagement would be the best promotion. They created limited edition packaging and the #SayItWithPepsi and #PepsiMoji hashtags. They used influencers to develop organic-style content about their emojis. Then they shared it including original blog posts, photography and branded video content. The focus group was Millennial-age followers. And it definitely paid off! It drove the teenagers to Walgreens and Duane Reade stores to buy Pepsi Emoji bottles to help them have an exciting summer adventure. 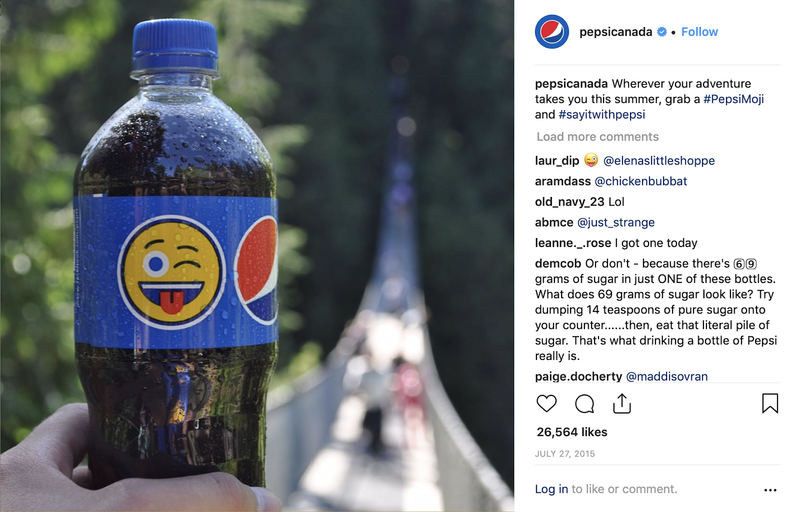 With the popularity of influencer marketing on Instagram, brands are keen on discovering how and who to partner with for effective campaigns. People trust what other people have to say, rather than corporations or advertising. This is why influencer marketing has become such a powerful and effective marketing strategy. There is a glut of content available. Breaking through the noise is more difficult than ever. The decline of organic reach on Instagram makes social media promotion of content a trickier proposition. Ad blockers make amplification of content through display ads less appealing. Americans trust recommendations from real people more than advertising and promotions from brands. Influencer marketing is one of the best and fastest growing online customer acquisition channels. As of 2018, the total spend on Instagram influencer marketing reached more than $1.5 billion. This begs the question: With investing so much money, what sort of returns can you expect from influencer marketing? Let’s take a look. As you already know, ROI is used to see if a campaign’s return has been positive or negative. The formula is simple. A good way to keep track of ROI is to look at impressions. The number of posts created, the different kinds of content and number of viral posts are some of the other things you should look at. According to Convince & Convert, a survey found that for every $1.29 that brands spend on beauty influencers, they are getting an ROI of $11.38. Sponsored blog posts alone have proven to yield up to 11x more ROI than standard banner ads. That’s counting the increase in revenue. Iceland Foods collaborating with influencers made a huge difference to their approval ratings. It’s a frozen food retailer who exposed their audience to vlogger-backed content. As a result, they saw an increase in approval ratings from 10% to 80%. 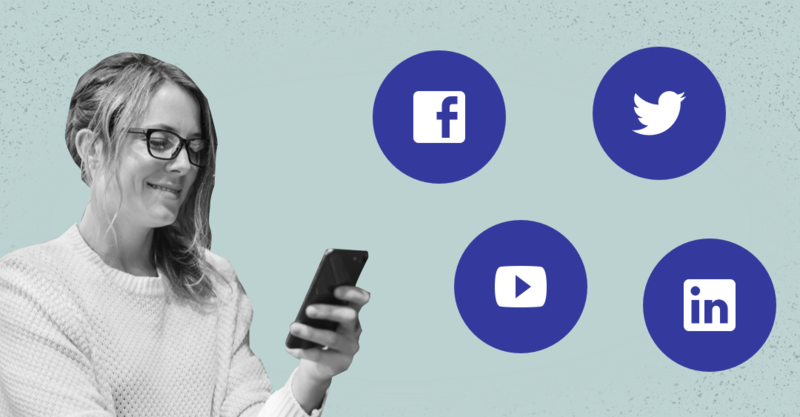 Influencer-created videos have reportedly garnered a 55% retention rate on Facebook and 59% on Youtube. Affiliate links and social media tags help the followers of influencers reach a brand. This means they can be redirected to your brand’s website or social media pages. Beyond revenue, clicks, and engagement, EMV gives you a dollar amount for the value of impressions your influencers created. So, influencers often use affiliate links and social media tags along within their posts. These can provide a way to redirect followers to your brand’s website. So, marketers can expect an increase in website traffic and engagement. Keep an eye on page views, daily visitors, likes, shares, and comments to keep track of this ROI. Most influencer marketing contracts give the brand rights to the content created. Savvy brands are repurposing this UGC into social media content and advertising. Working with influencers will help you diversify your content feed as they know what kind of content goes along with their audiences. From reviews to social media takeovers and tutorials, you can experiment a lot. Influencer testimonials can, among others, help you gain more credibility. How Do We Determine The Value of Influencer Marketing? There are several ways to do it either tangible or intangible. Most social media platforms offer in-app data insights for businesses. They include Facebook, Instagram, and Twitter. As a brand, you can request this information from bloggers, or track how traffic is being driven on your end. By implementing a tracking pixel or URL, reveal details about the actions of an influencer’s audience and conversion to customers. Reading comments is also a great way to gauge how people feel about your product or service. deals with the success of the business and employees’ satisfaction, so it’s more difficult to predict. The reason influencer marketing works well is that it’s less contrived than traditional marketing methods. It’s all about trust, authenticity and – organic conversation. Real-life buzz sparks when online influencers mention your brand. It evokes a domino effect because those who engaged with an influencer’s posts will remember a brand and spread the word about it. If you invest in influencer marketing, you will receive quality creative content tied to your brands’ name. For example beautiful visuals and honest feedback about your products or services. Posts in cooperation with influencers tend to live online long after the campaign is complete. Thus, if an influencer enjoyed your product or service, they continue to use and recommend them. On the one hand, ROI is and will continue to be an important element in making a decision about cooperation with influencers. But, calculating ROI is not always pure science or measured in straightforward dollars and cents. To improve your SEO and broaden brand reach at the same time, give a try to influencer marketing. They are in a position to help no matter what your main marketing strategies are. It’s a fast-growing business strategy in which both businesses and influencers are set up to benefit from these relationships. So think outside of the box and reach out to new customers! One is for sure, this trend isn’t bound to change any time soon.